Native of Sapporo, Japan Katsuo Takeda graduated from Central Washington University in WA with major in Marketing in BS. Katsuo holds his MBA from Thunderbird business school with MBA in 1986. During the school years, he worked for fisheries and boats in Alaska for 3 years, and traveled Scandinavians and Ireland for buying salmon and herring for a seafood trading company between college and graduate school. Katsuo started his professional career with Citibank where he worked as a branch manager for Yokohama and Aoyama in Japan between 1986 and 1993. He was promoted to a Business Development Manager in New York office in 1993 and 1998, and a Director in Citigroup Private Bank in New York in 1999. In 2005 Katsuo started his advisory carrier with Merrill Lynch as a Financial Advisor, and in 2013 he joined Morgan Stanley. 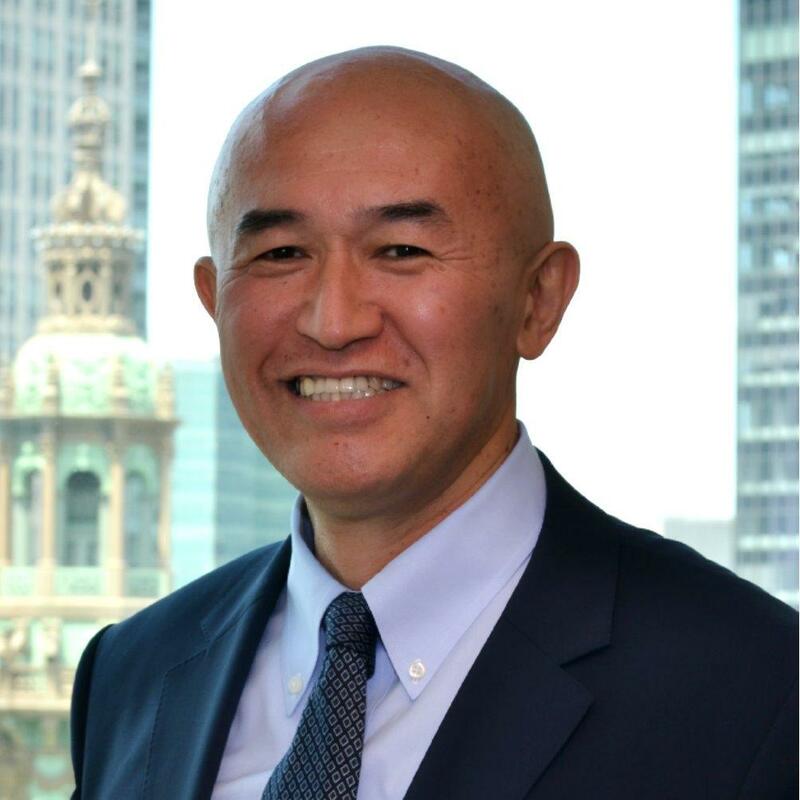 Katsuo is actively involved with Japanese community in New York: he is a vice president of The Japanese American Association, a director of Hokkaido Yukari-no-kai and a member of Japan Society and Nippon Club. Katsuo is a black belt in Shorin-ji Kempo, he played Rugby in Thunderbird, and has been playing basketball since 1986. He is practicing Zen since 2004. His hobby is to read the world history books. Through Katsuo’s experience in both Japan and the US, he is trusted advisor to many Japanese clients. He understands the specific needs of foreign clients, as well as the differences in the markets. Please contact him in Japanese if it is more comfortable for you.